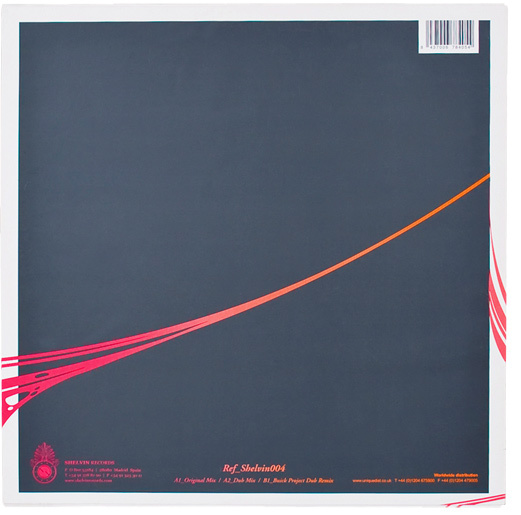 Record sleeve design for Shelvin Records. 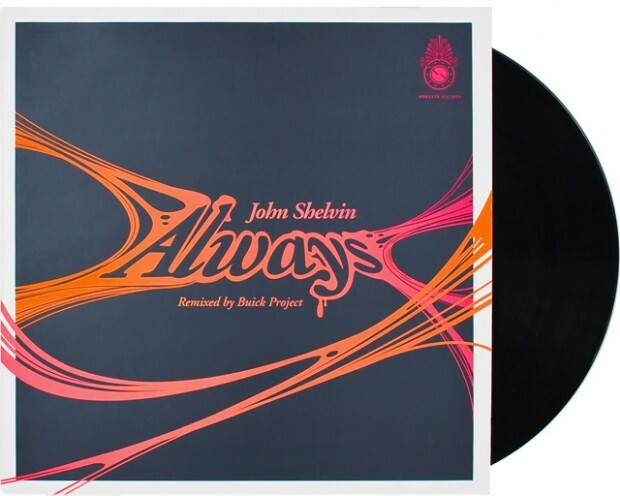 Era producciones ask us to design the sleeve for a record production of John Shelvin records in Madrid. in this case Always remixed by Buick project.